Leaping Leprechauns! New Barcrest Rainbow Riches Title. 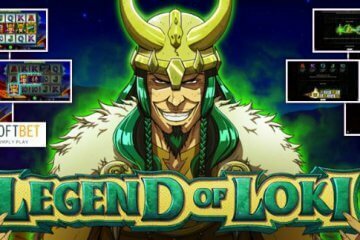 Fans of the new Barcrest Rainbow Riches series of video slots will be dancing a little Irish jig this month in response to news that a fourth slot in the franchise will soon be hitting their favourite mobile casinos. 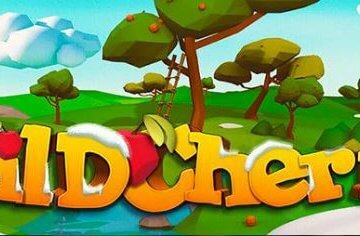 Somewhat unimaginatively, the new game is called Rainbow Riches Free Spins and – you’ve guessed it – the slot’s main selling point is the fact that players can earn up to 999 bonus games in the feature. 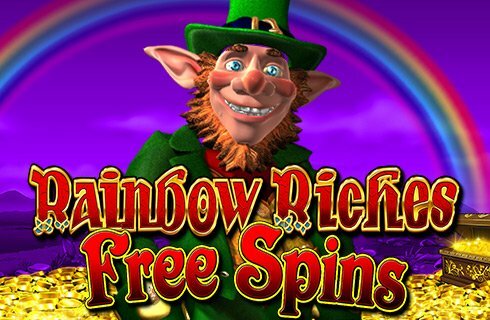 In essence, Rainbow Riches Free Spins follows the same format as other games in the series in that it features five reels and 10 paylines along with the same symbols and animations as its predecessors. Similarly, the game can also be played from as little as £0.10 per spin across desktop, mobile and tablet devices, meaning the main bases of iOS, Android, macOS and Windows are all perfectly catered for. 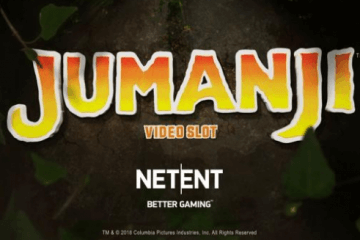 Where the game comes into its own, however, is through this all-action free spins feature. Triggered in a similar manner to most other bonus rounds, players simply have to land three, four or five scatter symbols anywhere on the reels to activate 10, 15 or 20 bonus games respectively. It is from here on in that things get interesting, however, as the scatter symbol will now appear stacked across the first reel, making it far easier to re-trigger additional free spins. 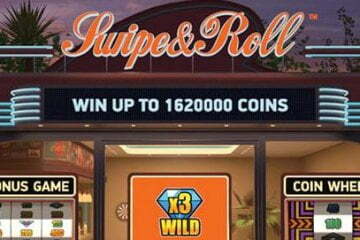 As mentioned above, through this process players can get their hands on a maximum of 999 bonus games for huge wins. Despite this fact, the game is generally considered a medium variance title overall, meaning you can be on a cold streak for quite some time before you trigger a decent run in the main bonus feature. 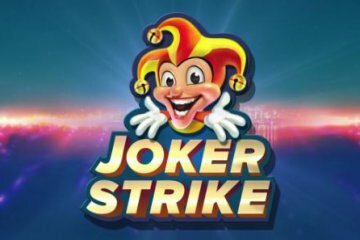 If you’re a fan of the Barcrest Rainbow Riches games or simply like the idea of experiencing a feast of free spins, you can currently take the new game for a test drive at Casumo and many other mobile casino sites. At Casumo, however, you’ll be eligible for 20 free spins on NetEnt’s Starburst without even depositing and will also be entitled to a 200% match bonus up to a maximum of £50 when you load up your account plus an additional 180 bonus games – now that’s a welcome package worth jumping on!